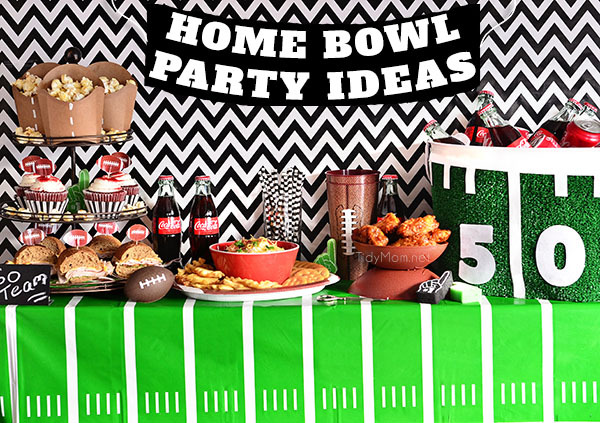 BIG GAME, FULL STOMACHS, CAN’T LOSE! (any other Friday Night Lights fans out there?) One of the biggest party days of the year will be here soon! 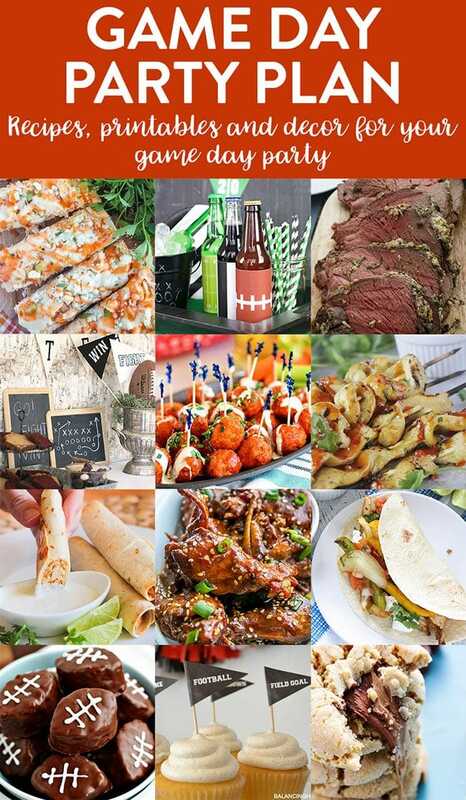 Super Bowl Sunday is time for Favorite Gameday Party Recipes that are guaranteed to score big! Whether you are headed to the game to tailgate or watching it on the TV at home, these Brisket Sliders with Spicy Jalapeno Coleslaw are going to elevate your game day menu! If you are a potato lover of any sort, chance are you’ll fall in love with these easy Baked Garlic Parmesan Steak Fries! Sloppy Joes are so easy, and a wonderful game day option, especially since the Instant Pot, makes it a snap! 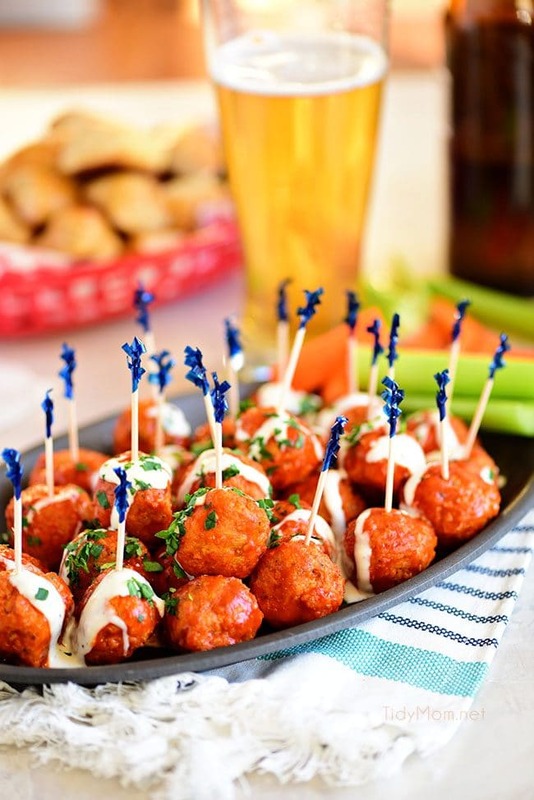 Saucy Cocktail Kielbasa Medallions are a fantastic appetizer to add to game day menu. 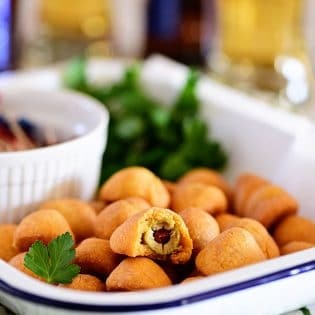 The recipe is quick and easy and perfect served alongside small pizza bites and chips for a casual game day party. Lime Chicken Chili is easy, healthy, delicious and ready in under 30 minutes! I have a feeling your guest are going to love this Buffalo Ranch Popcorn just as much as buffalo chicken dip!! Whether or not you’ll be glued to the TV when the big game is on, these Chocolate Football Cookies are the perfect halftime snack! 20 Minute Potato Wedges are loaded with cheese, bacon & chives. 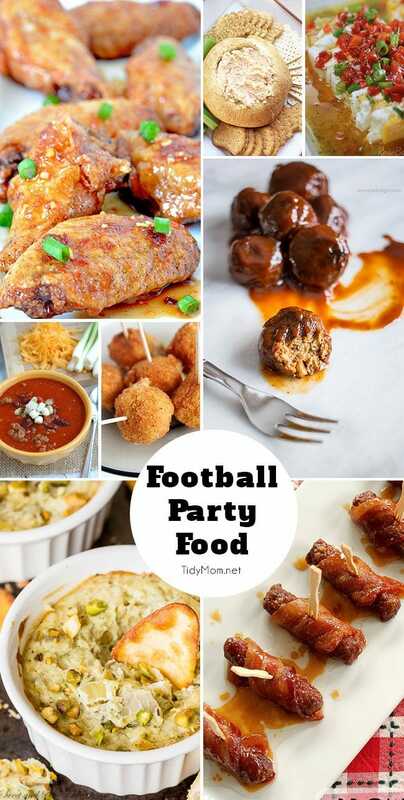 They make the perfect game day snack. This is week 392 (7+ years) of hosting this I’m Lovin’ It linky party. Each week I feature some of the posts that caught my eye from the previous week. Please take a moment to visit the featured blogs ……..then scroll down to see what’s being shared this week. Thank you again for a fun party! 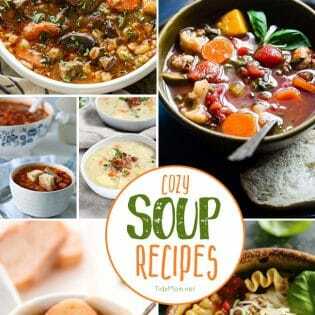 So much delicious inspiration!! 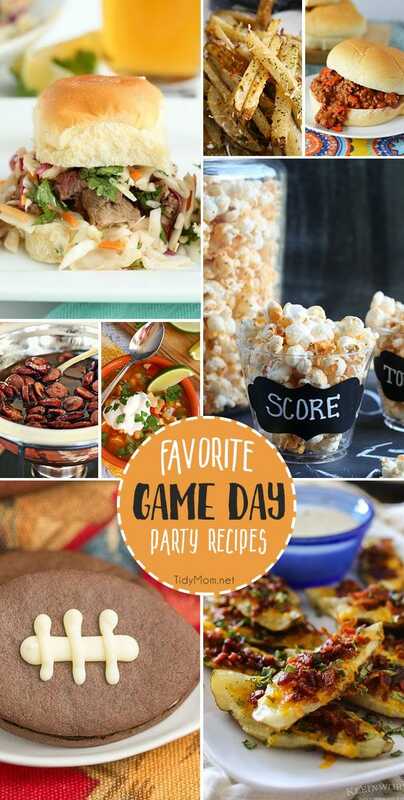 Picking out a few favorites to make for the weekend—there will be lots of games on TV! I hope the first half of your January has been great! Thank you so much for hosting Cheryl, have a wonderful weekend!! Thank you, Cheryl – you totally made my day by sharing my potatoes & my steak fries! Hope you have a fabulous weekend! I tried out some of the recipes but skimped on some of the fancier decorations since I simply did not have the time before the party. Thanks for the great dishes Cheryl!